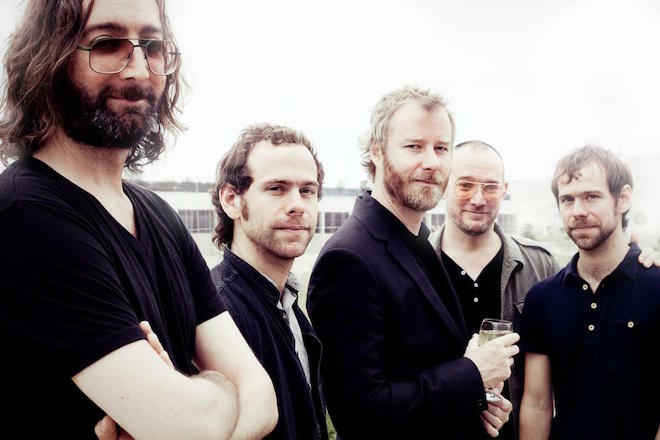 The National are sharing one more teaser before the big day. Their latest video, “Day I Die”, is a neon frame by frame of the band’s soundcheck on the main stage. As we follow the highlights of each member doing their thing, we’re serenaded by lamentation of an uncertain future, coupled with reminiscent visions of what shaped us in the first place. Their forthcoming record, Sleep Well Beast, is out September 8th on 4AD. Watch below.